Myth: Egg yolks are loaded with cholesterol. Fact: Yes, egg yolks are a natural source of dietary cholesterol. But don’t worry! Read myth #2. Featured article in the July, 2017 Issue of Nutrition Research Update; written by Kevin C Maki, PhD and Orsolya M. Palacios, PhD, RDN from MB Clinical Research and Consulting. 1. USDA ARS, Nutrient Data Laboratory. USDA National Nutrient Database for Standard Reference, Release 28. 3. Vishwanathan R, Goodrow-Kotyla EF, Wooten BR, Wilson TA, Nicolosi RJ. 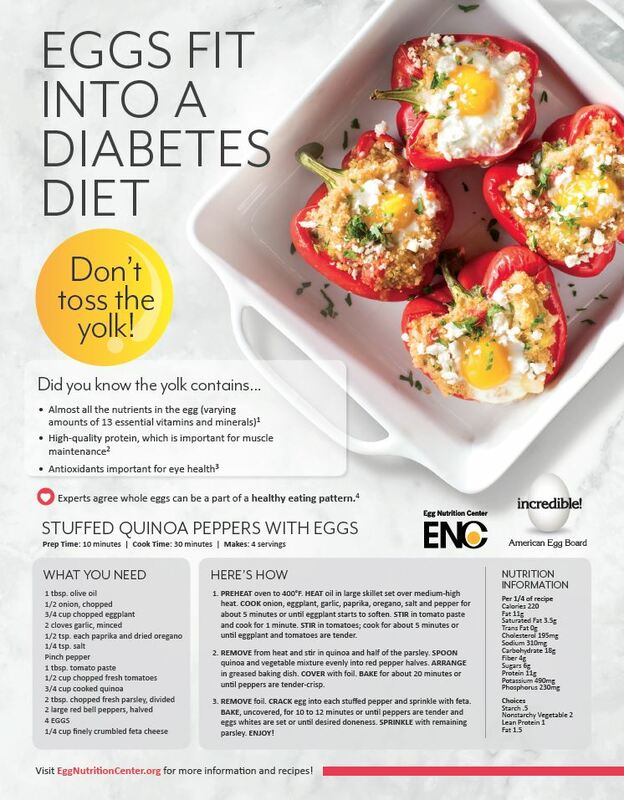 Consumption of 2 and 4 egg yolks/d for 5 wk increases macular pigment concentrations in older adults with low macular pigment taking cholesterol-lowering statins. Am J Clin Nutr 2009;90:1272-9.